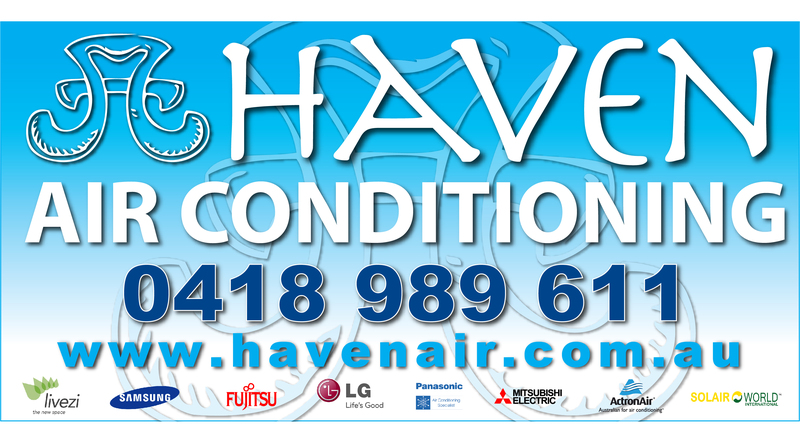 Haven Air Conditioning helps with the design and installation of residential ducted and wall split systems. Catering for breakdowns, service work for both residential and commercial applications. Maintenance schedules for schools and office buildings, to help prevent with breakdowns and other associated problems. We are very proud of the many testimonials left on True Local by some of our past and present clients; this is achieved by taking the time to complete the work without rushing off to the next job. Quality and good work workman ship is what we strive for every time.